This is a quick reference list for the locations of show topics in Episode 189 of The Dr. David Geier Show. Are youth sports becoming too costly? 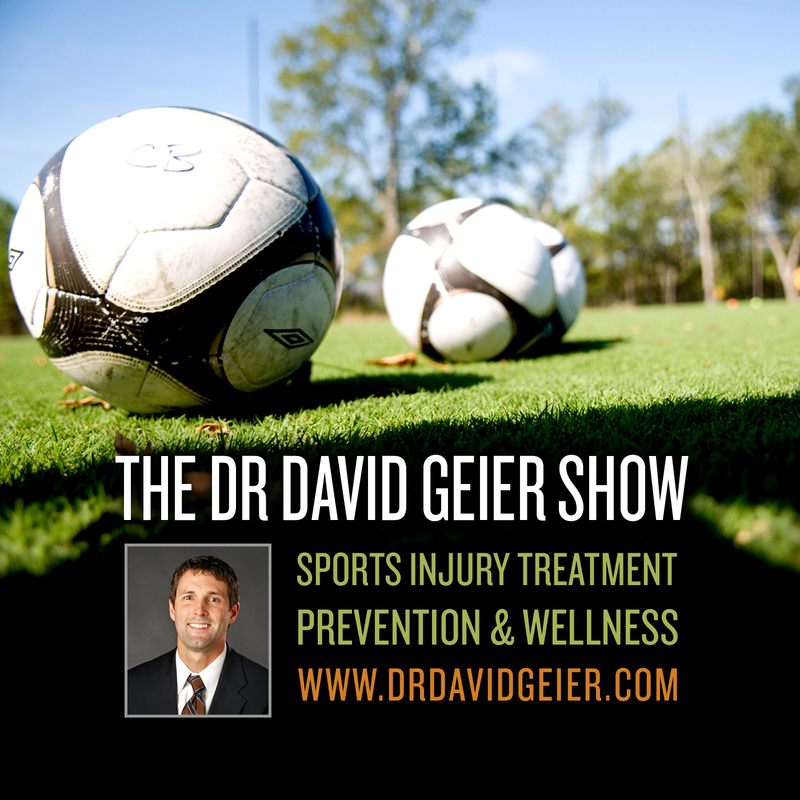 Can an athlete expect to return to elite sports after a repeat ACL surgery? How long can a patient expect her knee to be swollen after meniscus surgery? 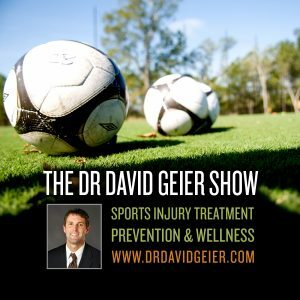 Is single sport specialization really dangerous for young athletes?